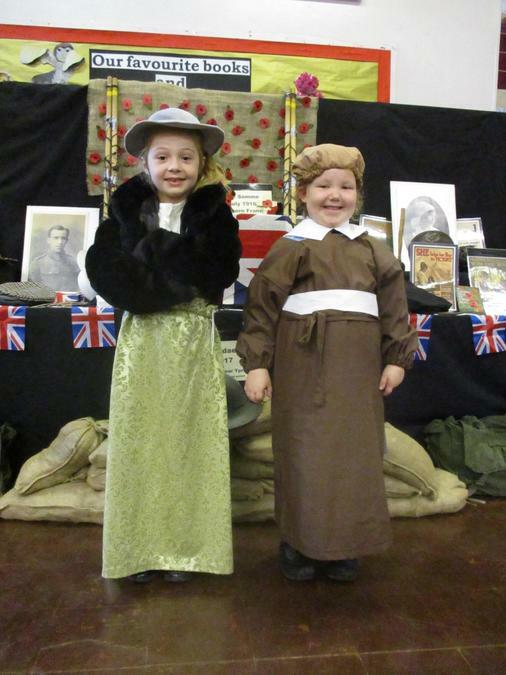 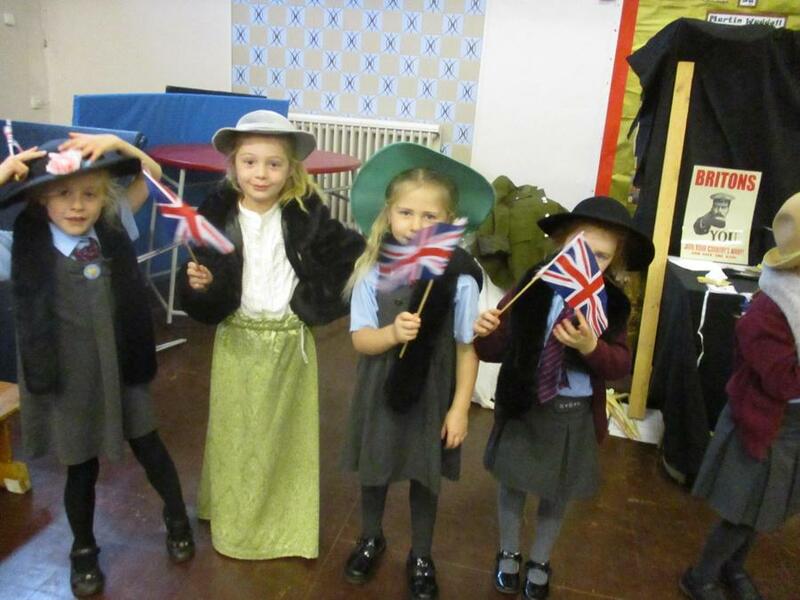 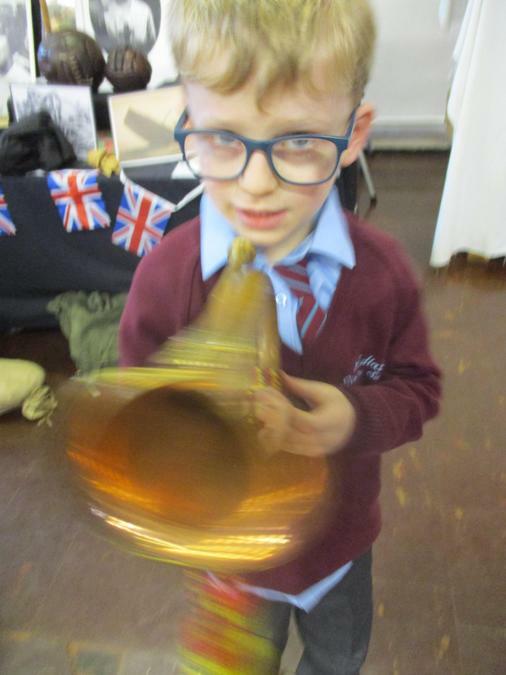 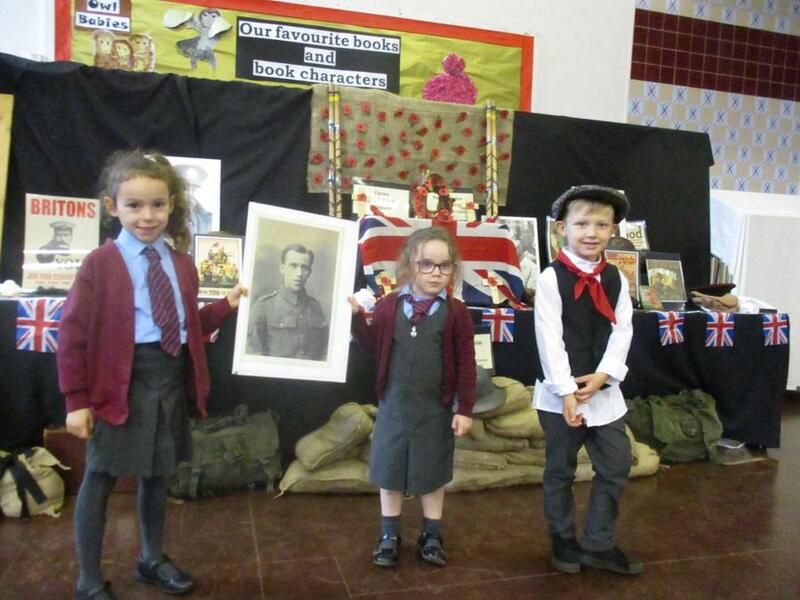 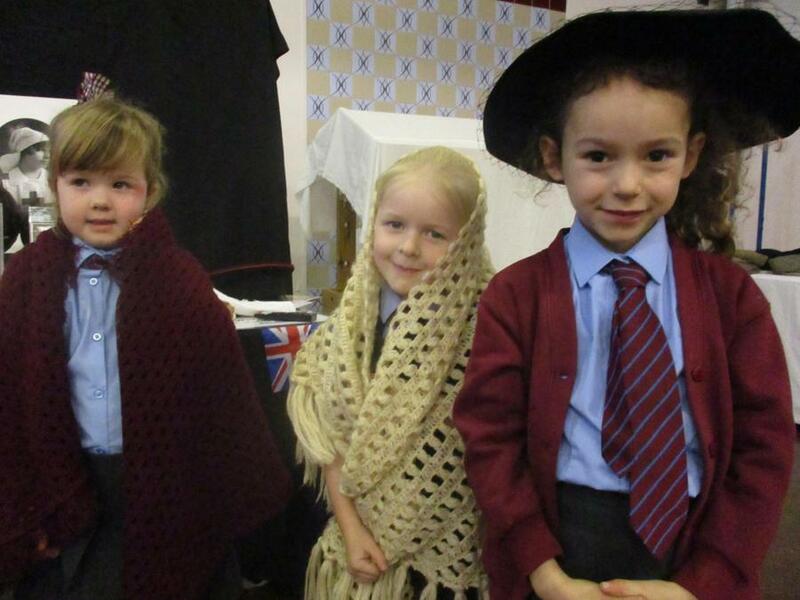 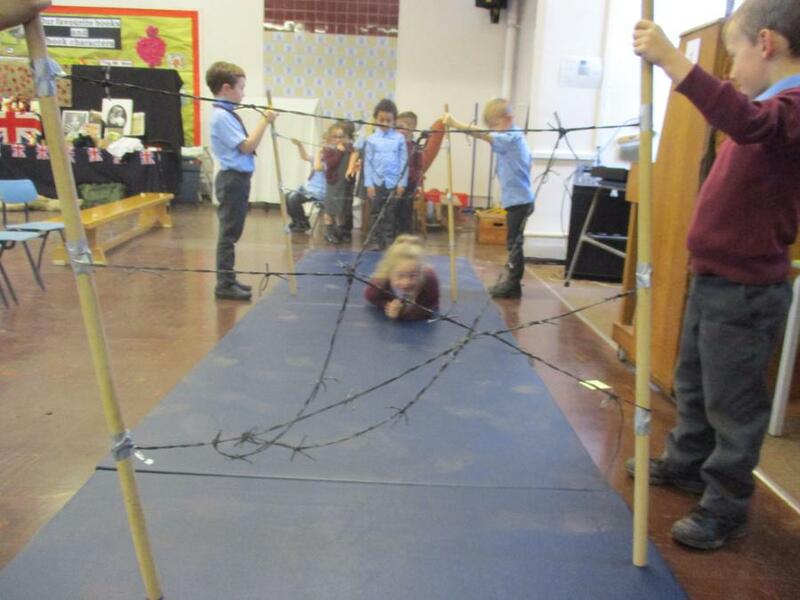 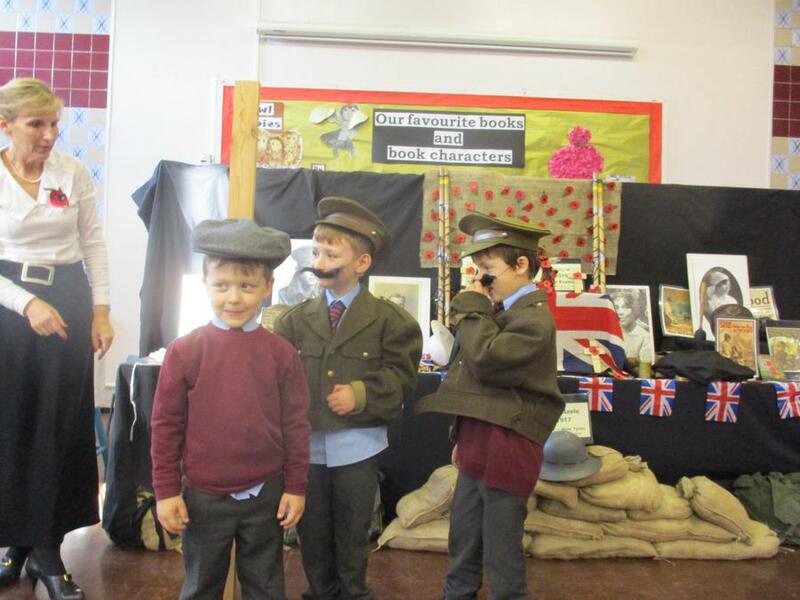 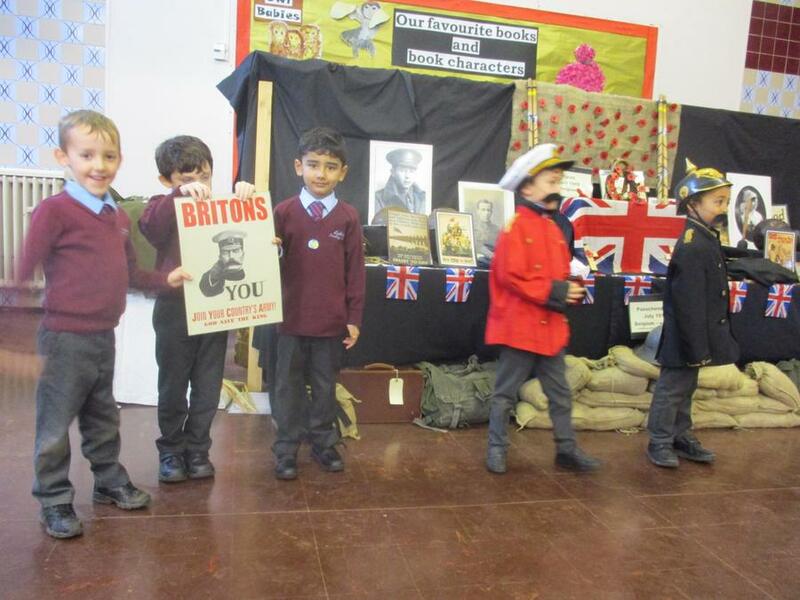 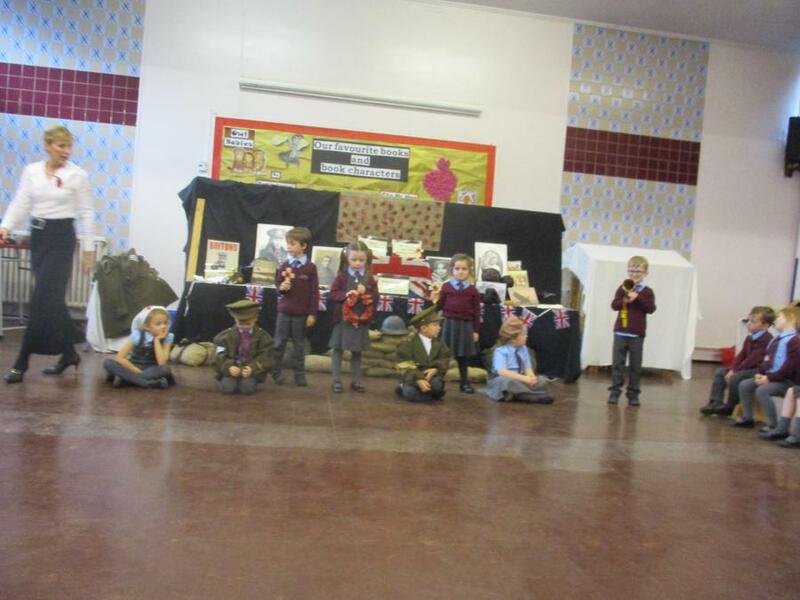 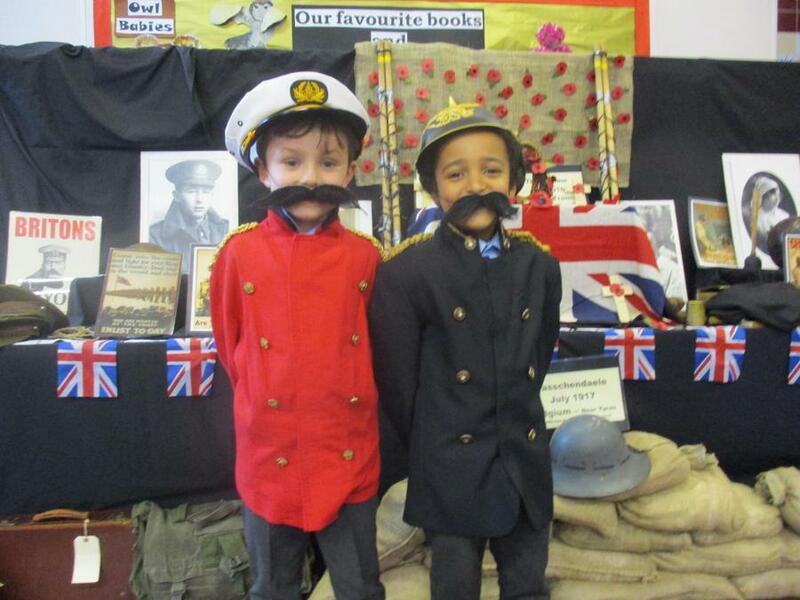 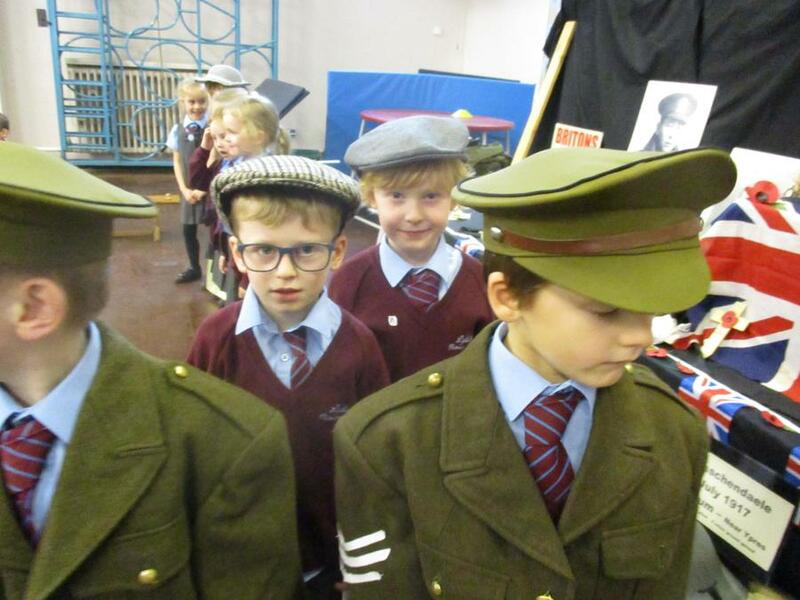 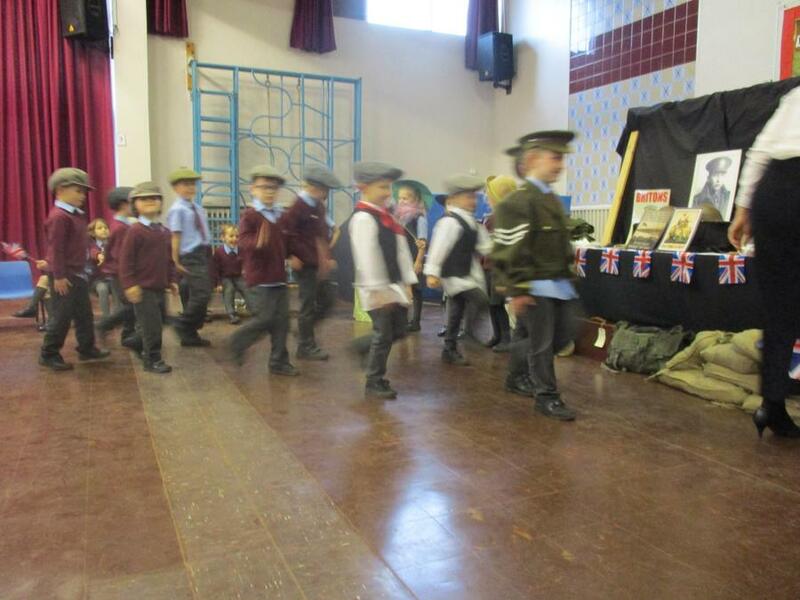 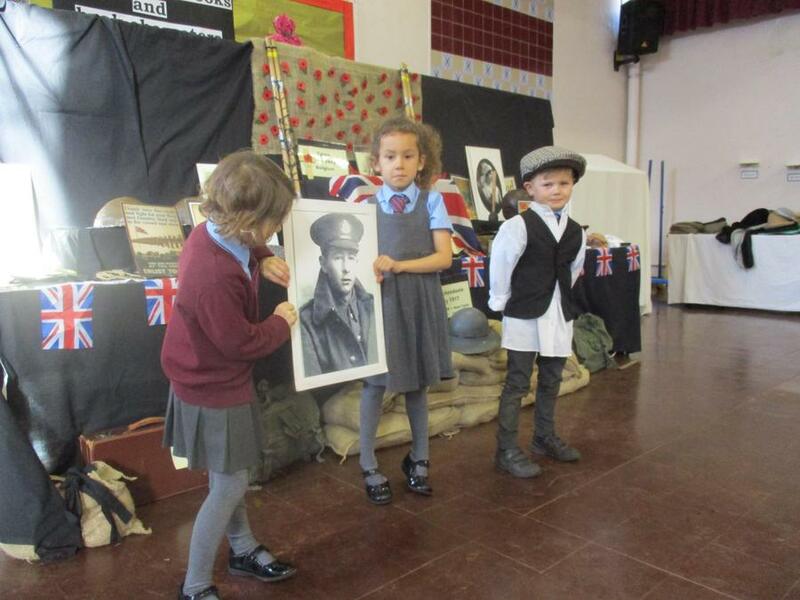 Year 1 and 2 took part in a fantastic workshop based on World War I and honouring those who had died. 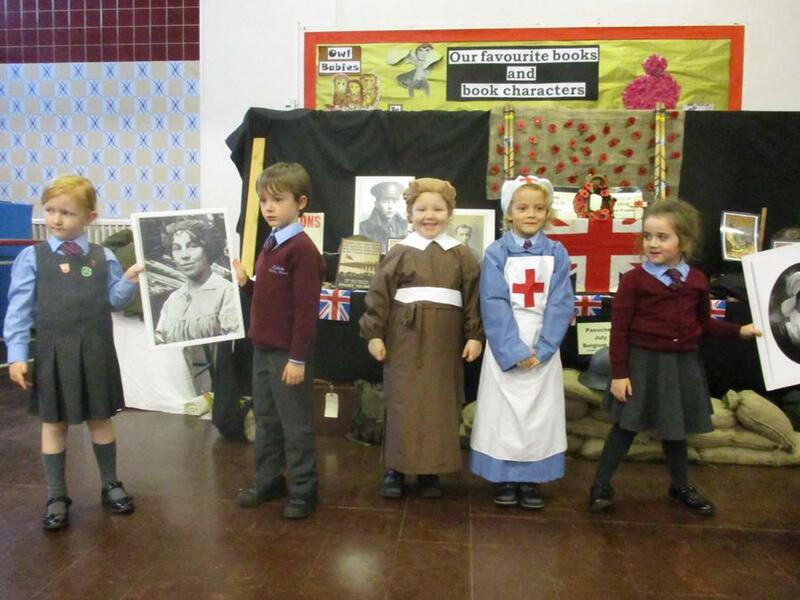 The lovely Mrs Ashby from Real Histories brought this to life for us. 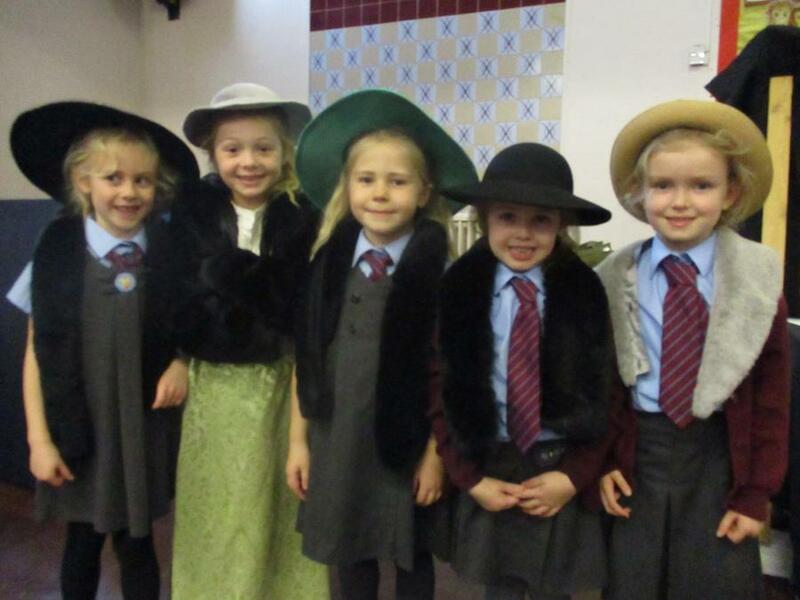 Some children even dressed in character and all learned so much through drama and practical work.